Hellskuad - H ideous Opposition2016 e.p. 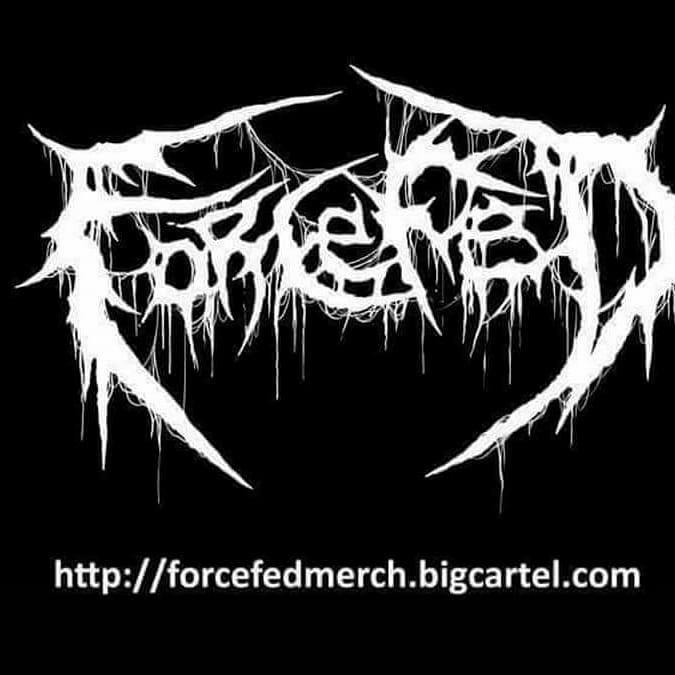 release from Eastbreath Records / Force Fed ! !